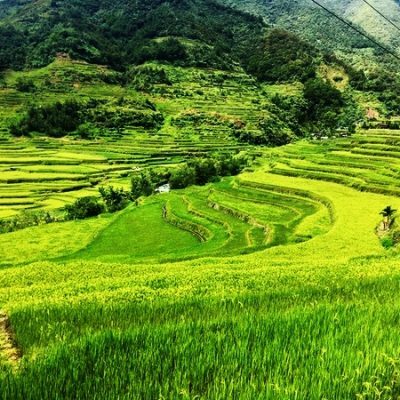 This tour is ideal if you only have a short time frane but don’t want to miss the Famous Rice Terraces – stunning 2,000 -year – old carved into the mountains of Ifugao in the Philippines by ancestors of the indeginous people. On the firts day after we pick you up at the airport we buy some snacks and water (own account) before we hit the road for 3 hours drive to Mayoyao. 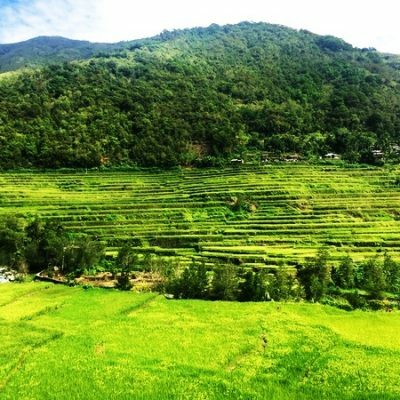 Here we will have out tour of 1.5 hours easy walking through the village and rice terraces while the guide will tell you all about the local life of Mayoyao. Each has their own traditions and language. After the tour we continue our drive for 1 hour to the Batad drop off point, which is 15 minutes away from Bangaan viewpoint where we can have a quick lunch, if time permits. 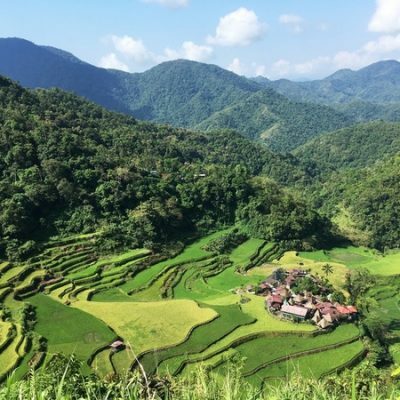 The time we have left in Batad depends if your flight arrived in time, road conditions, time of the year and your fitness. 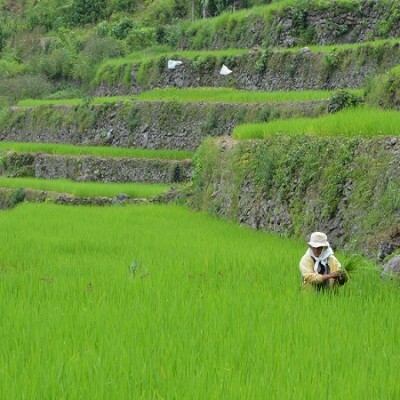 After lunch a guide from Batad will explain you all about the local life while walking through the Batad Rice Terraces. You will be rewarded with spectacular views. 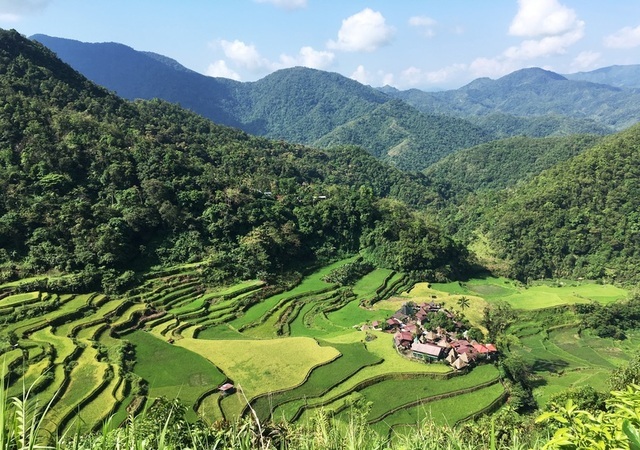 In Batad we can just do some easy walking or hike to the village (quite strenuous, 1-2 hours depending on your fitness). After the tour it will takes 40 minutes before we reach Banaue which we need to reach by daylight as its too dangerous to drive in the dark. Overnight in Banaue. 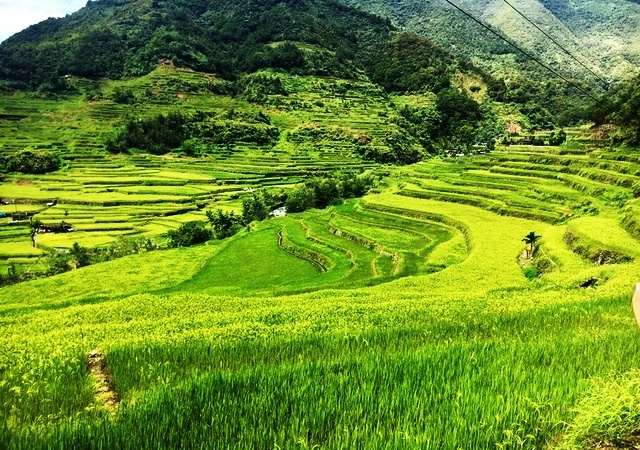 The next day we will visit the Hapao Rice Terraces which is a 45 minutes which is from Banaue. 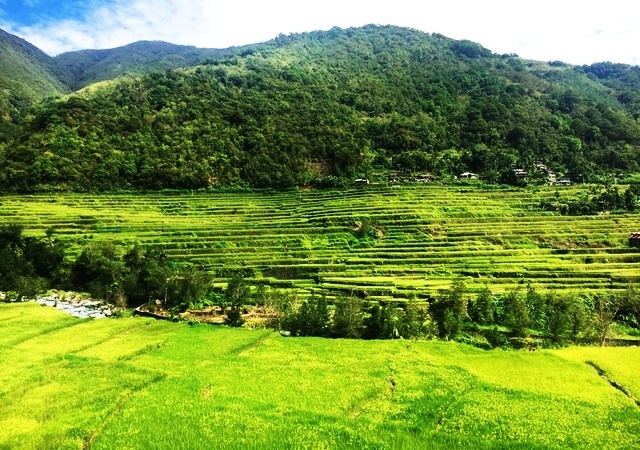 Here we have an easy walk through the rice terraces for 3 hours while the guide will explain everything about local life, planting rice and other plants. Optional is at the end of the trail to jump in the hotspring and/or river. Before we hit the road again to Cauayan we take our lunch at Native Village Inn or Sanafe Lodge. Overnight in Cauayan before you will fly out next day. Optional Sagada extension. 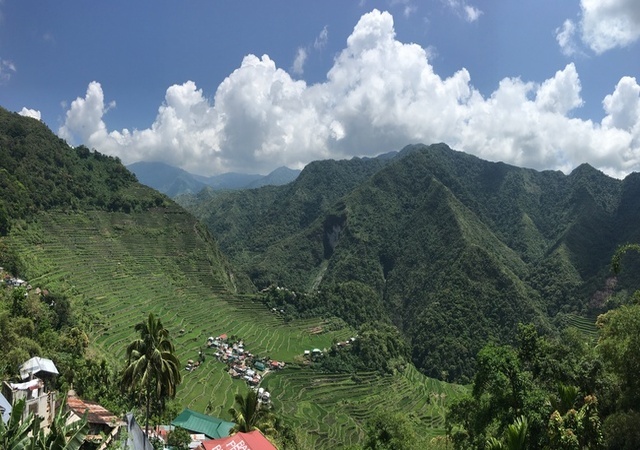 Day 1: Manila-Cauayan Airport-Mayoyao (viewpoint) – Bangaan (viewpoint) – Batad Rice Terraces – Banaue. 08: 15 am (airfare pax account). 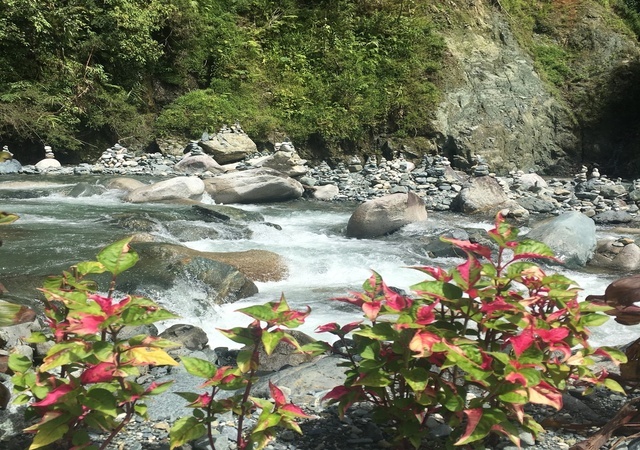 Our Driver/guide will pick you up at Cauayan and then we drive via Alicia to Mayoyao in 2-3 hours along a very scenic road with deep cliffs along the side when approaching our destination. Underway there are few scenic lookout points before arriving around 11 am in Mayoyao, where we just visit the Mayoyao rice terraces viewpoint. 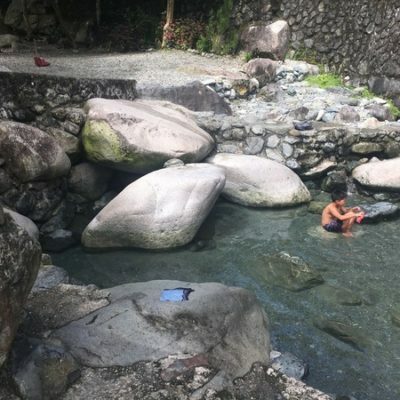 If you are not planning a (long) hike in Batad we have time to visit the Apfo’, domed-shaped Burial Tombs, found only in Mayoyao and use to house the bodies of the town’s ancient warrior and elite. General Tomoyuki Yamashita of the Japanese Imperial army in the Philippines was captured here on August 1945 and brought to Kiangan where he surrendered before he was taken to Baguio City where is formal surrender was staged, tried for war crimes and hanged in Los Baños in 1946. At 11:30 am we continue to Batad which is 2 hours drive. 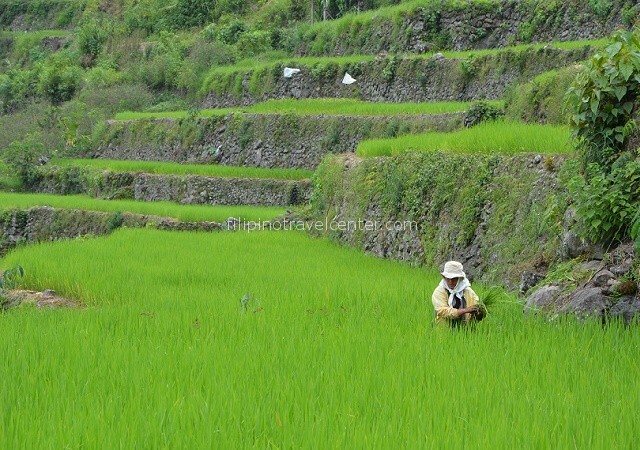 We will make a (photo) stop at the Bangaan rice terraces. From the Batad saddle the rest of the distance is on foot using a mountain trail, taking only a 15 minutes hike to Batad viewpoint (*) where our driver arranges a local guide upon request when interested in hiking. 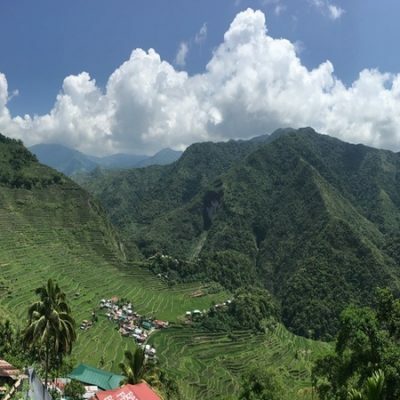 At Batad viewpoint, you will witness the amphitheater shaped terraces located at 3,600 ft and this is also the place for taking your well deserved lunch. You might want to bring some snacks as its an early start and late lunch on this day. Overnight in Banaue/Hapao. a) the Tappiya waterfall 30 minutes hike after Batad Village. 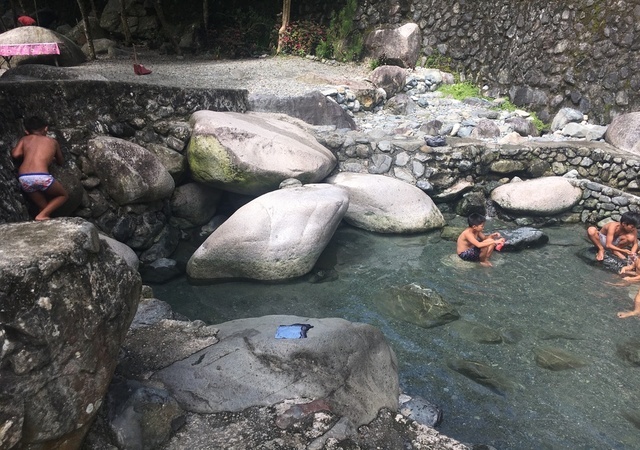 With a phenomenal 70 meter fall in rainy season and naturally formed pool at its bottom suitable for a cooling swim (dress conservatively), Tappiya waterfall is a unique location in the area. (hike up down) Since we arrive after lunch, the time is limited for a relaxed hike and swimming. 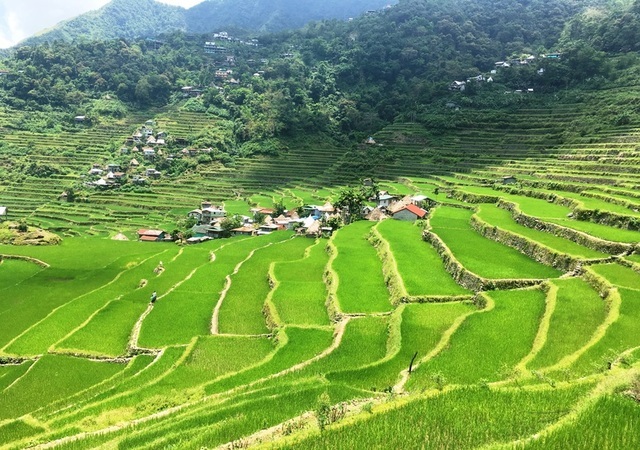 b) Batad Village is a 2 hours hike back and forth from Batad viewpoint (hike up down) and underway you will have great views from different ankles of Batad rice terraces. 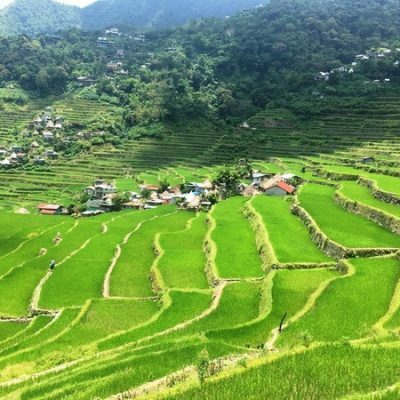 08:00 am pick up from your hotel in Banaue or Hapao (native village inn) and you will be dropped at the entry for a 45 minutes easy hike to the hot spring while enjoying great views of the Hapao rice terraces. 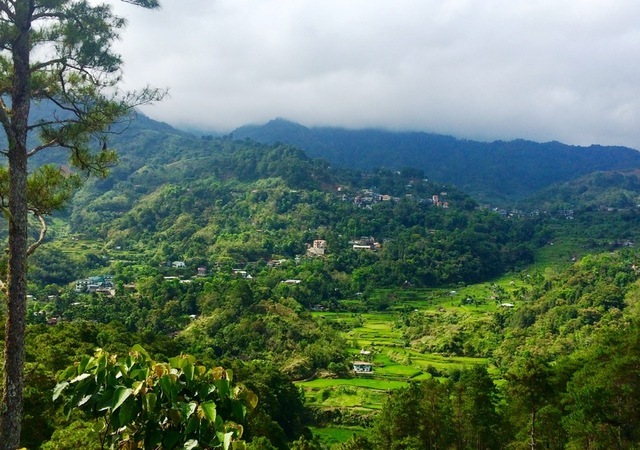 You may enjoy the hot spring while enjoying great views of the Hapao rice terraces. 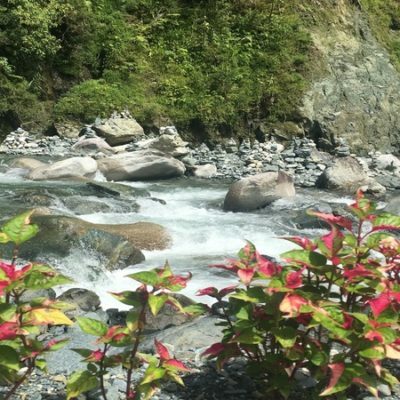 You may enjoy the hot spring and after we go back where our driver will be waiting. Your lunch can be taken (own account) at Native Village Inn, great views, (limited menu choices) and after we proceed to Marco Paulo restaurant for dinner (own account) in Cauayan a 4.5 hours drive away before proceeding to Yapi Resort (double deluxe room) for your overnight. 08:00 am pick up from Yapi Resort and we will bring you to the Cauayan airport 15 minutes away, Cebu pacific flight leaves at 09:25am. Under guidance of a local English speaking guide you will glimpse Lumiang Burial Cave which houses more than 100 coffins are stacked in the entrance. The oldest around 500 years old. Many of them have images of lizards carved on them which are a symbol of fertility and long life. Visit’s Bontoc’s Tribal Museum with artifacts and unique pictures from the mountain tribes. We then enter the impressive Sumaguing Cave, known for it’s rock formation and impressive chambers. In the afternoon (optional and when time allows) we visit the Bomod-ok waterfalls. The track to the waterfalls takes a total of 3 hours. After the tour after we proceed to Marco Paulo restaurant for dinner (own account, optional) in Cauayan a 4.5 hours drive away before proceeding to Yapi resort (double deluxe room) for your overnight.